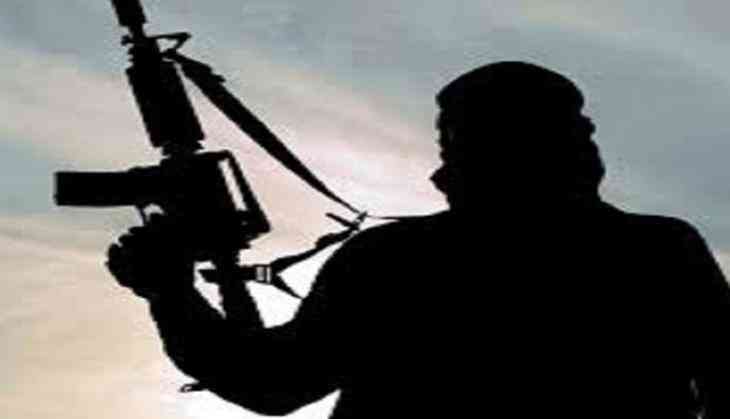 Six terrorists of Jaish-e-Mohammad (JeM) were killed by the security forces in an anti-infiltration operation in Jammu and Kashmir's Uri sector on Monday. Earlier in the day, four Jaish terrorists were gunned down by the security forces. Jammu and Kashmir Police informed that a total of five bodies have been recovered from the encounter site while the sixth is being searched. "Two more dead bodies of terrorists recovered from encounter site taking the total to 6," Shesh Paul Vaid, DGP, Jammu and Kashmir Police posted on Twitter, followed by a clarification that five bodies have been recovered and the sixth is being searched. In a joint operation, the Jammu and Kashmir's police, Army and Central Armed Police Forces (CAPF) foiled the infiltration bid by the terrorists. Security has been beefed up in the state ahead of Republic Day on January 26.